Generally speaking, they tell me, a narrative consists of a plot, some characters and a setting. Most stories are plot-driven, some are character-driven, and just occasionally a novel is setting-driven. 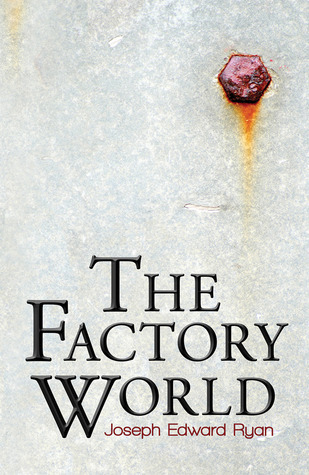 “The Factory World” is one of the latter, all about place. And a strange place it is too, alternately dream-like and nightmarish, brought vividly to life through Ryan’s elegant prose. There are shades of the Wizard of Oz here – one major character is called the Tin Man; another is a boy who wears a lion costume. There are hints of Phillip Jose Farmer’s “Riverworld”; of people from different times waking up together in a strange world. Only here a boy wakes up in a drainpipe, and is rescued by a man in a raincoat. They travel across a dying world together looking for the centre seen only in dreams. Where they believe they will find a way home. It’s a simple plot, but then plot is not what this is about. It’s about a unique and skilfully designed world, that will stick in your memory… and if the ending seemed a little rushed, and the epilogue unnecessary (there are times when questions are best left unanswered) then that is a small criticism. Read this if you’re looking for something truly different. 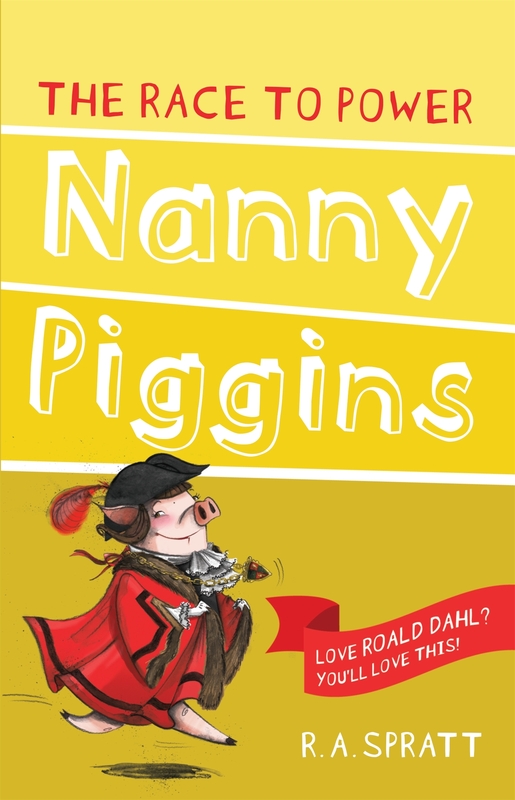 Nanny Piggens is the world’s greatest flying pig with an insatiable appetite for cakes and sweets. Having left the circus where she used to get shot out of cannons, she now works as a nanny. Her charges are the delightful Green children, who have a vile man as a father. When Mr Green decides to run for mayor, Nanny Piggens stands in opposition with a platform of Liberty, Equality, and Cake! This is part of a series but can be read as a standalone as enough detail is given to make it easy to understand the world and the recurring characters. This was my first time reading from the series and I really enjoyed it. The plot was light-hearted, the writing fun, and I got invested in the story and its outcome. There are many other delightful characters; Boris who is a 10ft tall Russian bear and Nanny Piggens brother, a petty school principal, hygiene obsessed rival nanny. An enjoyable children’s story, it will also delight adults and is a great book for parents to read at bed time. Lena has been attacked in her home and seen her husband Jared shot. A detective in Macon County, it is thought that one of her cases is behind it. Lena is no stranger to trouble as it follows her around and Jared’s stepmother, Sara Linton, blames her for the shooting just as she is convinced Lena is the cause of her husband’s death. Will Trent is a taciturn undercover investigator for the GBI – Georgia Bureau of Investigations. Involved romantically with Sara, he avoids telling her about his latest assignment that involved him in the shooting of Jared. He is gaining the trust of a drug dealer and his deadly girlfriend. Sara comes to Macon and becomes involved in Will’s case without knowing it. Soon danger is everywhere and they don’t know who to trust. This has a complex plot with many twists and turns. There was a lot going on with the action fast-paced and the violence necessary. The characters were strong, well-developed and believable. I want to see more of them. The ending was great, with the reason of why events happened so simple but chilling. 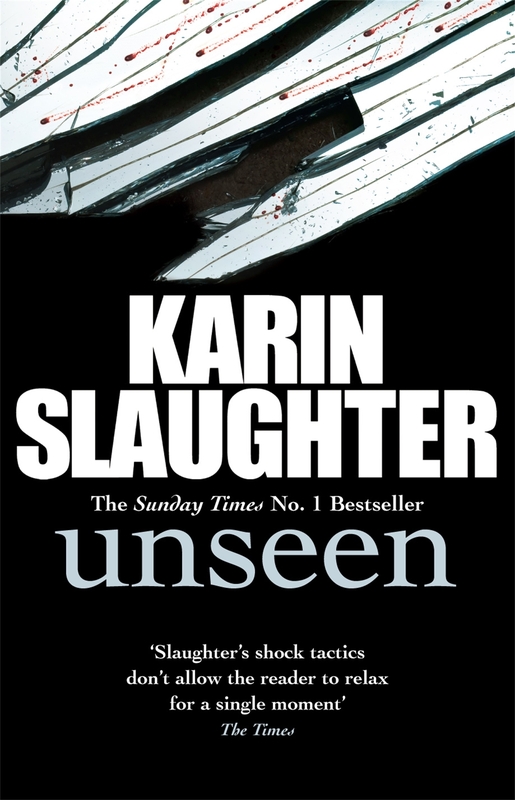 This was the first book by Karin Slaughter I’ve read and while I enjoyed it, there was information missing that was covered in the earlier books in the books. I recommend reading the series in order, as this is a great story. I now have to track down her earlier books. Timmie O’Neil is a top fashion designer who’s in Paris for Fashion Week. Feeling ill she calls for a doctor, Jean-Charles, who recommends a hospital. Being a workaholic Timmie refuses to take his advice and works till she collapses a few days later. 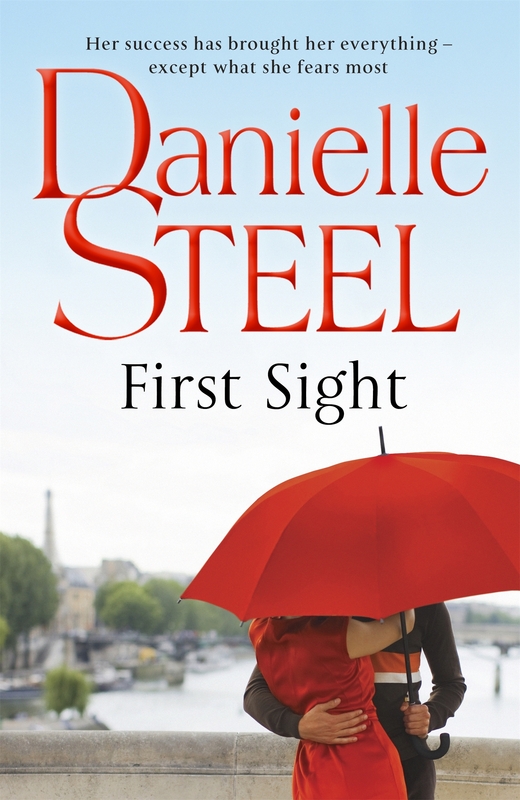 Trapped in a loveless marriage, Jean-Charles begins to confide in Timmie and soon their relationship becomes something more…..
A typical Danielle Steel story that follows the formula of a rich, beautiful, genuinely nice, successful woman that falls for a nice guy, there’s a problem and they split, then things magically work out and hey reunite. There’s always a happy ending and it’s a nice they’re so predictable as sometimes you want a light, fluffy read. Historical fantasy seems to have become a popular sub-genre of late. Authors take a historical events or settings and add a fantasy twist. It’s simple, really, if you follow well-trodden paths to the English or Italian Renaissance, or the ever-popular Victorian period. Not so easy when you take your readers to China in the Song Dynasty, which is foreign territory to most readers, in more ways than one. It may as well be an alien planet! Except, of course, you can research it – and Kay’s research is impeccable, even if he did confuse my research by using pseudonyms for major historic characters. 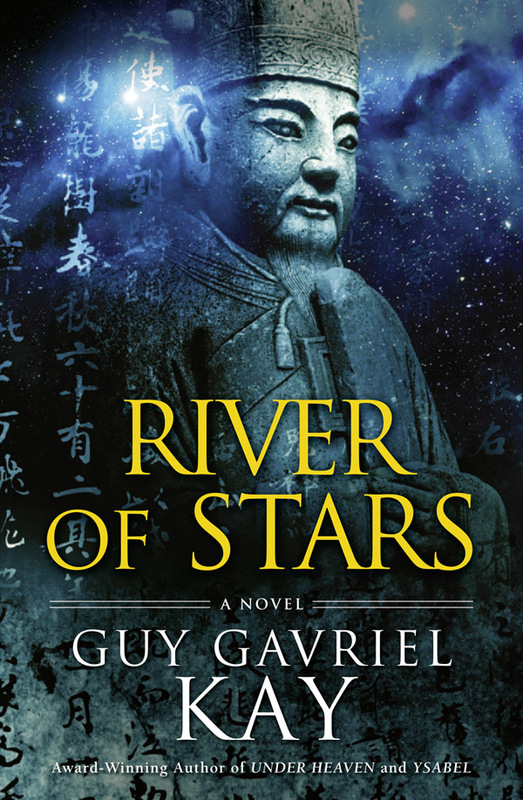 The fantasy element here is subdued, and very much in tune with the cultural beliefs of medieval China, known here as Kitai. This is a place where ghosts are real, curses can have profound effects, and as for the fox spirit…. But the focus here is the history, and the people who shape events. It’s not a happy time for Kitai. The barbarians are invading from the north, and there isn’t much a decadent society, obsessed with gardens and poetry, and with court-appointed idiots for generals, can do about it. But individuals do matter, and one such is Ren. Born the son of a minor court official, he discovers a talent for war among the outlaws of the marshes. Can he save Kitai? That would be telling. Suffice it to say that this is a beautifully crafted, poetic novel, with characters you will really care about. Fantasy! Pirates! Magic! You can tell this book is going to be fun right from the opening paragraphs, and it doesn’t disappoint. It’s a great yarn, with plenty of action, and the plot works… even as it thickens. 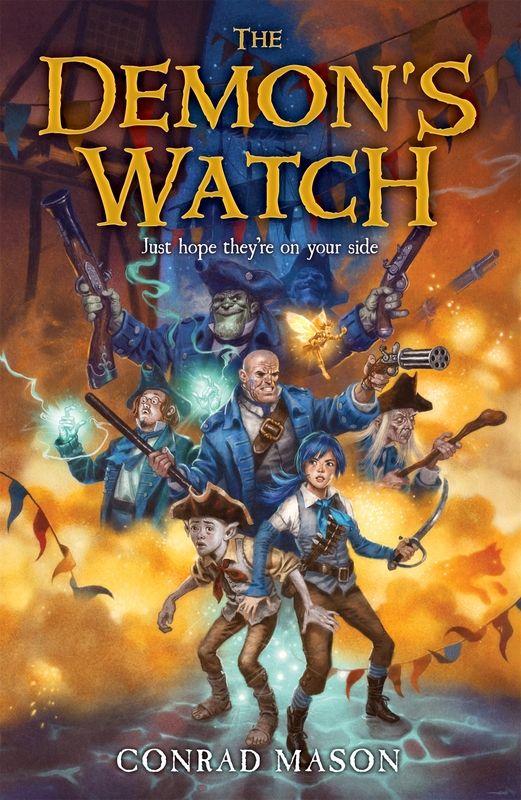 The young protagonists have surprising depth, and ensure that there’s plenty here for younger teenagers to identify with, but it’s still very enjoyable as a light read for adults. It’s about the half-goblin child, Grubb, and how he finds a certain something after a bar brawl. Something a lot of people want, among them the evil witch who wants to destroy Port Fayt. It’s also about the orphan girl, Tabitha, who’s been brought up by Captain Newton and the Demon’s Watch, the “other” watchmen of Port Fayt. Together, they get in and out of trouble, and eventually, as they must, save the city. There is an underlying moral about racism, particularly as it applies to the children of mixed relationships, but it’s not hammered too hard, and the fantasy setting gives it a nice generic flavour. Some things really are best said outside the context of the real world. Inna Feldman is left alone in Southern Russia in 1911 when the distant cousins she was boarding with flee the unrest for the safety of Palestine. It’s not safe for Jewish people in her city anymore, with mutterings about pogroms. She flees north using stolen papers, her destination St Petersburg where the son of her relatives lives. She manages to avoid the scrutiny of the police with the assistance of a pilgrim she met on the train, Father Grigory. Yasha is a violin maker who lives and works with the kindly Leman family. They warm to Inna and invite her to stay, causing Yasha to feel jealous and resentful. Yasha is involved with politics, wanting Jews to stay and fight instead of fleeing to escape persecution. 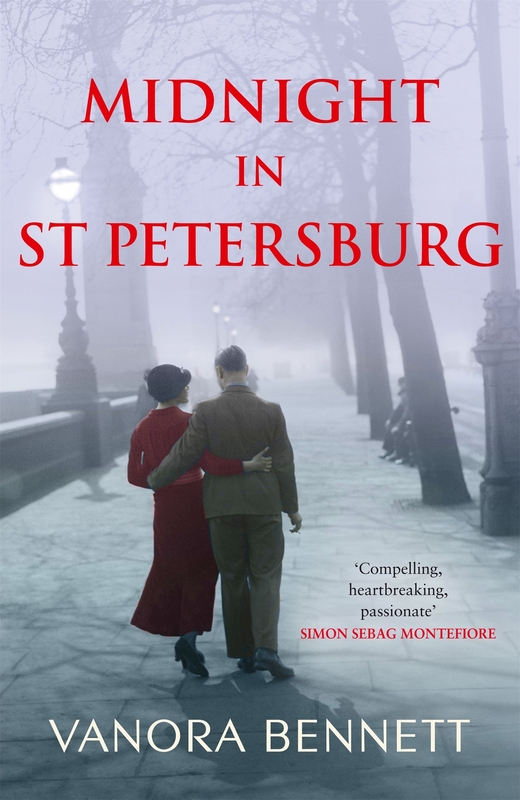 Inna goes to see Father Grigory in the hope he can help her get false identification papers and meets Horace Wallick, an Englishman who works for Faberge painting the delicate eggs. Falling for both, Inna faces an impossible choice as the unrest grows stronger and soon she needs to flee and decide which man to choose. This is a good read with a well laid out plot and strong characters. The descriptions of the unrest of Russia before the revolution were vivid and it was sobering to realize what life was like then. I liked Inna’s strength but she began to frustrate me with her indecision and changing opinions. The growing up of Yasha as he moved from naive political ideas to facing reality to protect those he loved was interesting to follow. Horace Wallick was based on the author’s great-uncle, who worked for Faberge in Russia.